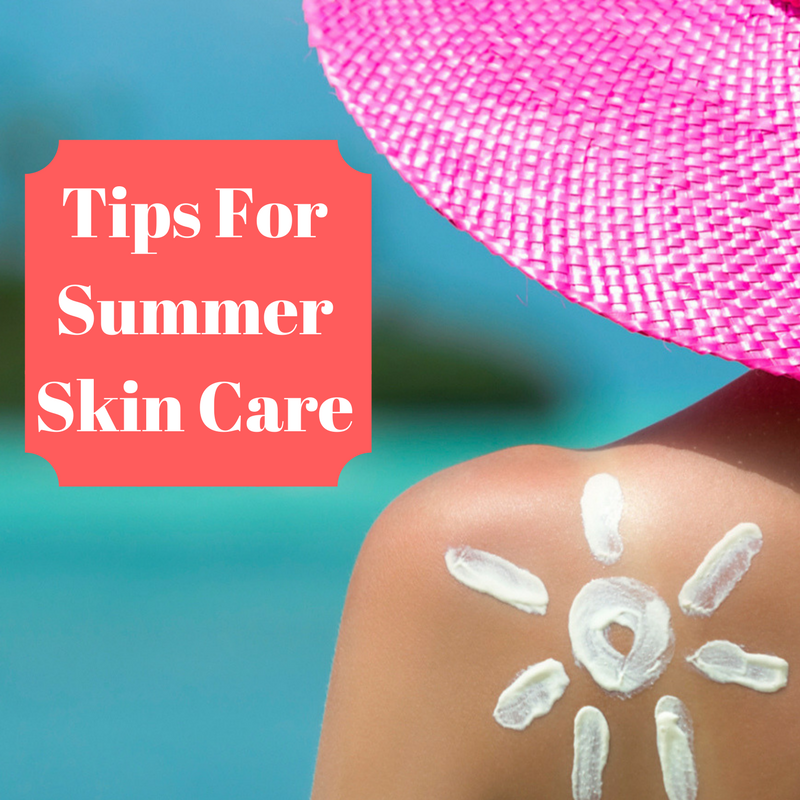 Now that you know how to protect your skin, you can get out and enjoy the sunshine. For help developing a safe and effective summer exercise program, you can rely on the sports medicine experts at Bon Secours In Motion. Learn how we can help athletes of any age and ability achieve their performance goals through fitness programs and personalized sports performance training.